From teaching English in Indonesia after graduation to spending nine months in Côte d’Ivoire as a Fulbright Scholar, Anthony Battle (Weinberg ’13) is no stranger to throwing himself into unconventional experiences. Six months later, Battle got a phone call and went through an extensive selection process. Not long after, he found himself in a limousine on his way to meet Rachel Lindsay, the season’s coveted Bachelorette, and take his shot at finding true love. 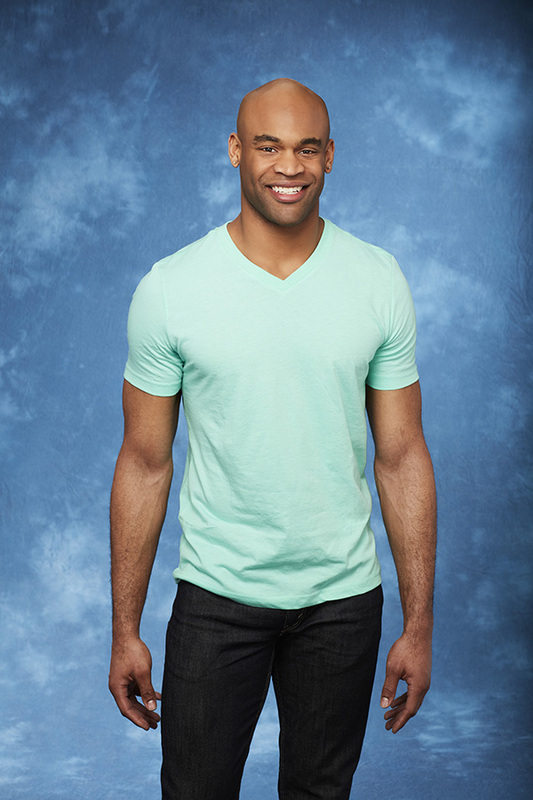 One of 31 suitors on the show, Battle combined brains and brawn in hopes of winning over Lindsay. A former football player at Northwestern — one who was part of the team that won the Gator Bowl in 2013, his senior season — Battle entered the show as an education software manager at EverFi, a position he had accepted after traveling abroad to teach English to young students. Battle said Lindsay, a 32-year-old attorney from Dallas, had many qualities he looks for in a partner. Battle was Lindsay’s pick for her second one-on-one date, which featured a horseback riding adventure in Beverly Hills, California. Through this, Battle said he got to know Lindsay better in the absence of the other suitors. The surprise competition: Battle’s horse, Ted. The date ended with a slow dance and a tender kiss from Lindsay. Weinberg sophomore Simone Laszuk said she watched every episode of Lindsay’s season and held frequent watch parties with friends in the lounge of Shepard Residential College. Battle, she said, came off as a genuine person on the show. Battle has warm memories of living at “The Bachelor” mansion in Agoura Hills, California, and said he developed close friendships with several of the other contestants. In their downtime, the men often played card games — with Spades being a favorite — and indulged in the unlimited food and alcohol the producers provided. “A lot of it doesn’t make it on TV because … if you’re not on a date, you’re just hanging out at the house with the other guys,” Battle said. Battle was eliminated during Week 5 of the show. Although he wasn’t Lindsay’s final rose at the end of the season, he said he has grown from the experience and looks back on it fondly. One of his biggest takeaways is to pursue things whole-heartedly, without letting fear inhibit passion, Battle said. He added that it is important to remain authentic to oneself. Despite being anxious the first night the show aired, Battle said it painted an “honest representation” of him. Communication junior Sam LiVigni, a longtime fan of “The Bachelor” franchise, said Battle stood out among other contestants through his poised reaction in “The Bachelorette: Men Tell All” — a special feature episode of Season 13 — when eliminated suitors reflected on their experiences on the show. Currently, Battle is exploring opportunities in the entertainment industry. He has several “passion projects” in the works, he said, including making podcasts and continuing to write. “(I’m) kind of just getting in that space of using my voice, my words (and) my face in different ways to create content that is meaningful to me,” he said. In the future, Battle said his goal is to take advantage of his English Literature degree and become a university professor. Eventually, he wants to have a book published and share his ideas about life and other people. Though Battle decided not to go on “Bachelor in Paradise,” a spin-off show that places past contestants in a tropical resort to find a partner, he remains single.